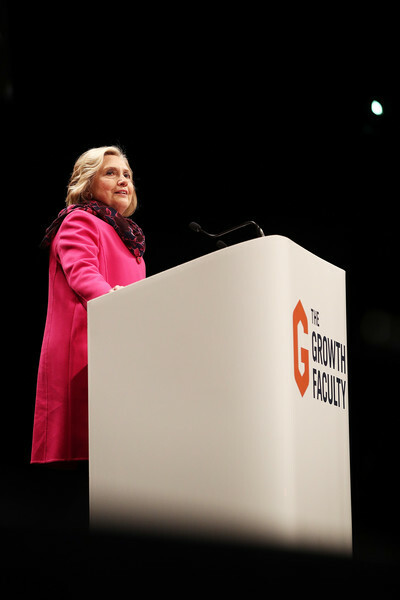 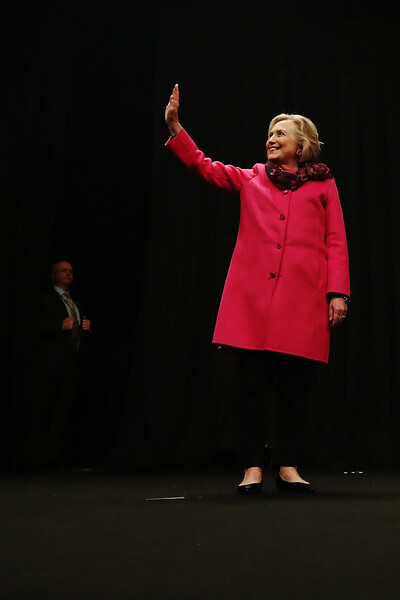 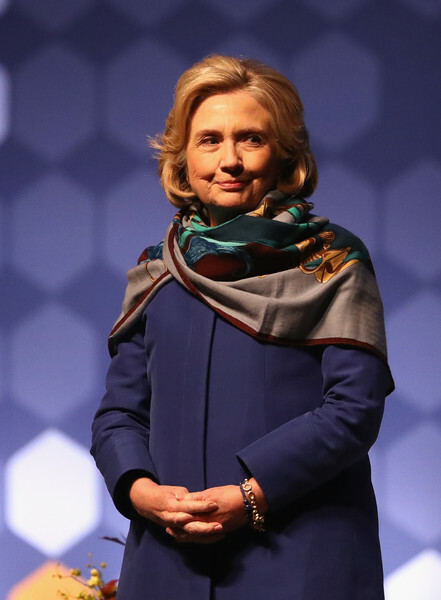 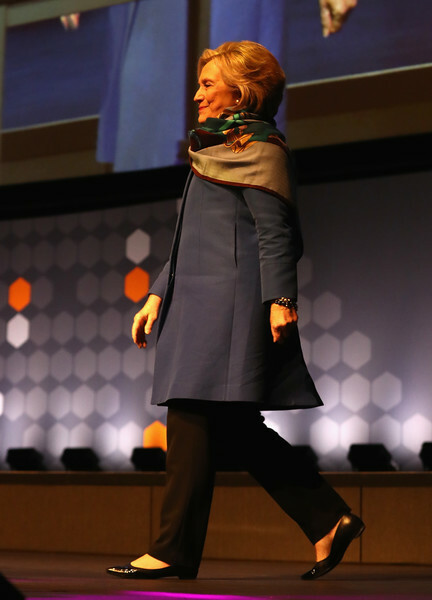 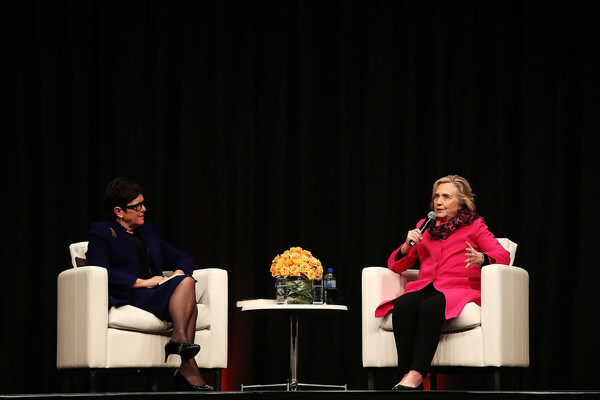 Hillary’s Spring resumption of her book tour brings her to NZ and Australia. 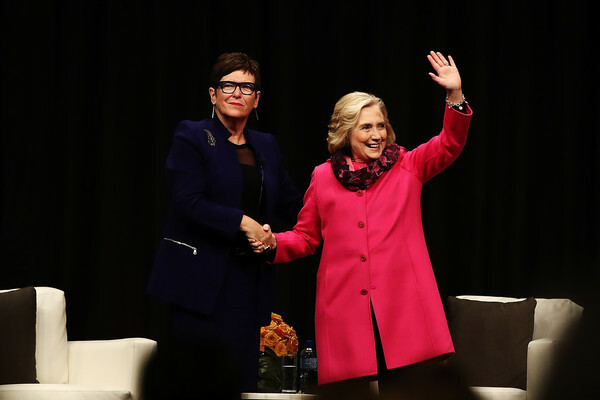 Kersti Ward was the only person working at Parnell Baby Boutique on Sunday morning when former first lady and one-time presidential candidate Hillary Clinton walked into the store. 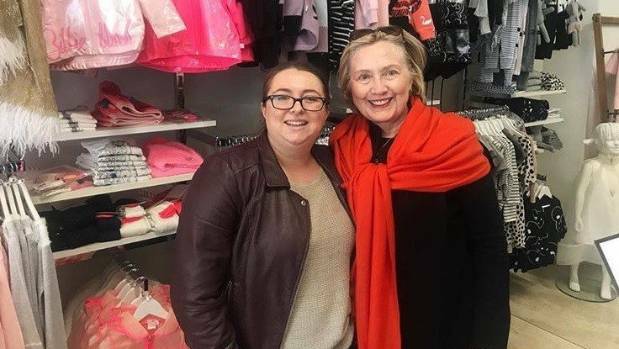 Parnell Baby Boutique employee Kersti Ward was the only person on shift when she saw security staff outside the store on Sunday morning. 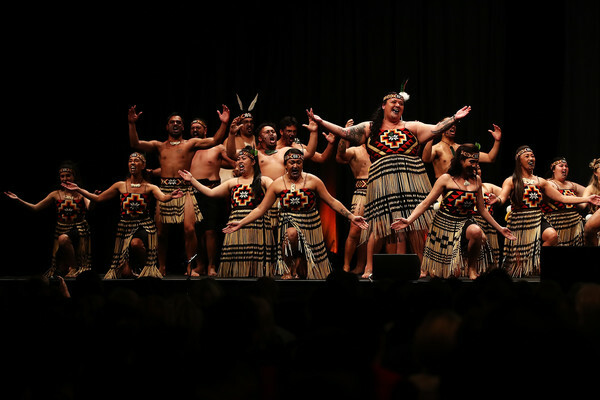 Ward assumed pregnant Prime Minister Jacinda Ardern may have been paying them a visit, but was “shocked” when none other than Clinton walked through the door. 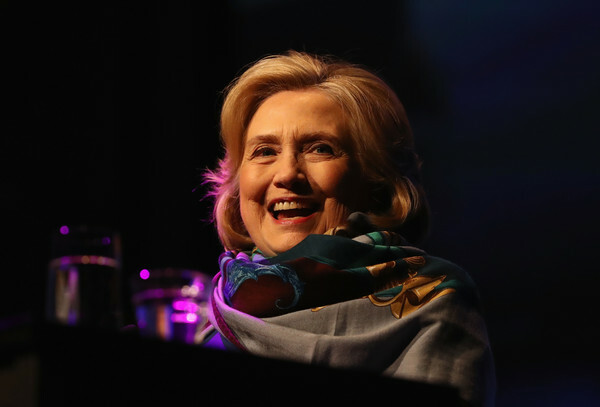 Hillary Clinton tucked into some of the country’s finest cuisine before taking a stroll back to her hotel at Auckland’s Viaduct Harbour on Sunday evening. 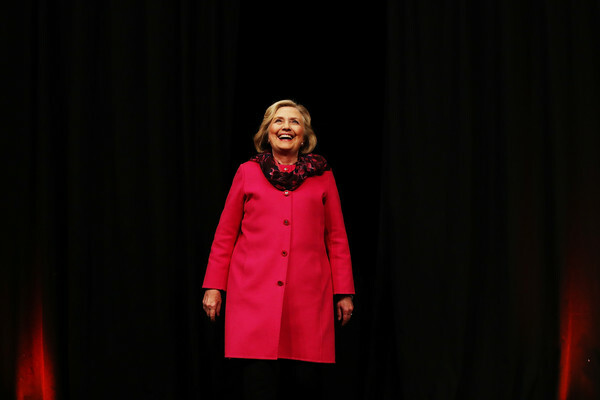 The former United States first lady looked relaxed and was flanked by a group of minders after her evening meal as she made her way home. 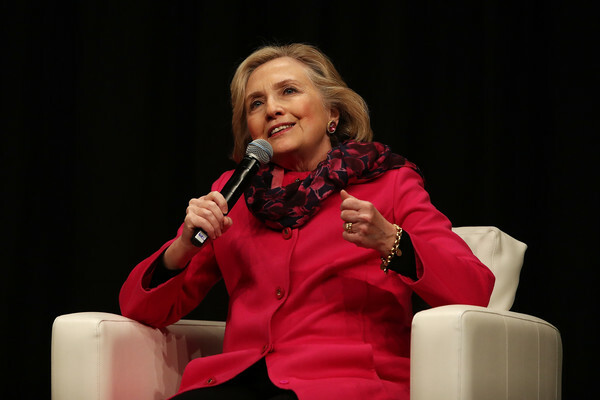 A staffer at Soul Bar confirmed that the former secretary of state had eaten at the waterfront restaurant. 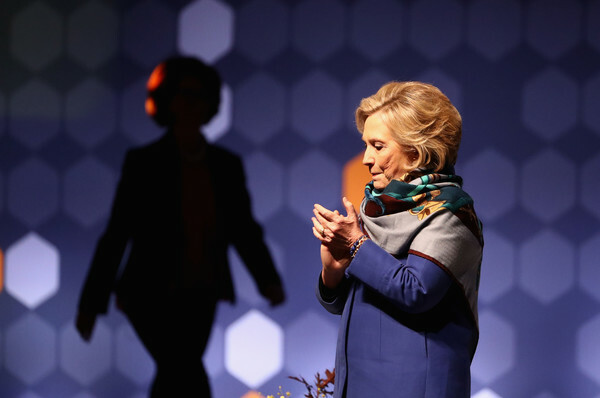 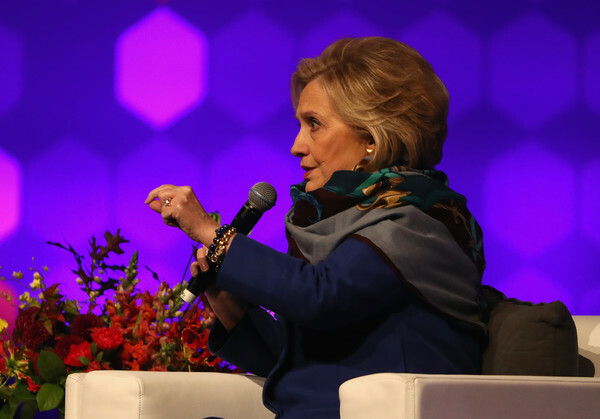 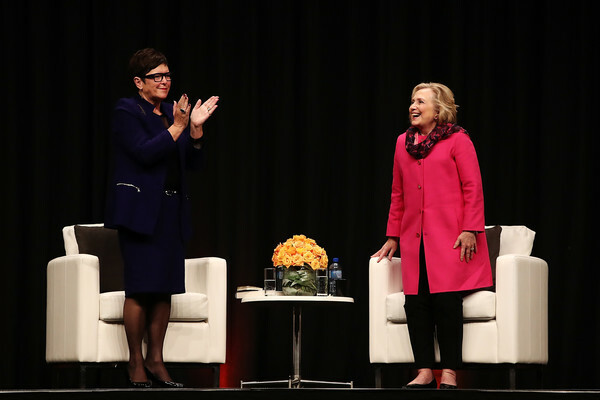 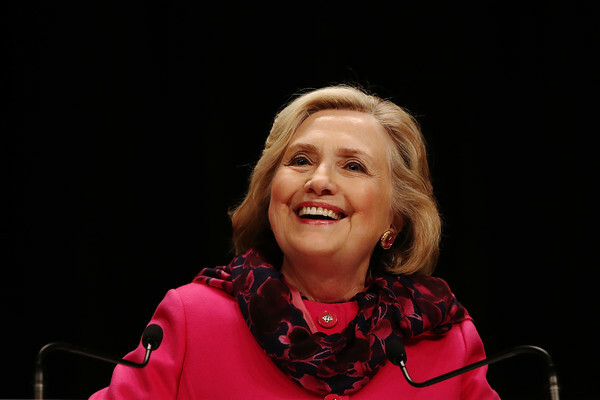 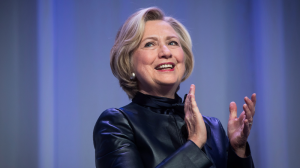 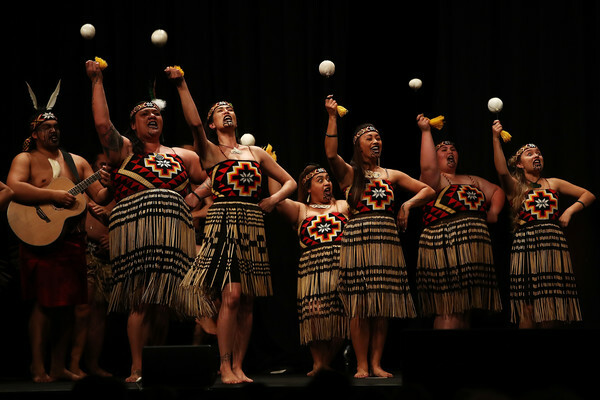 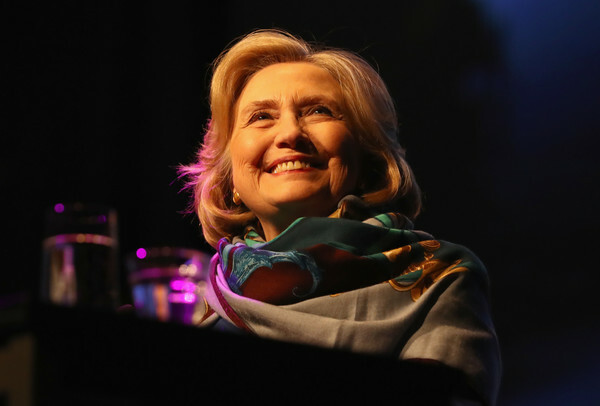 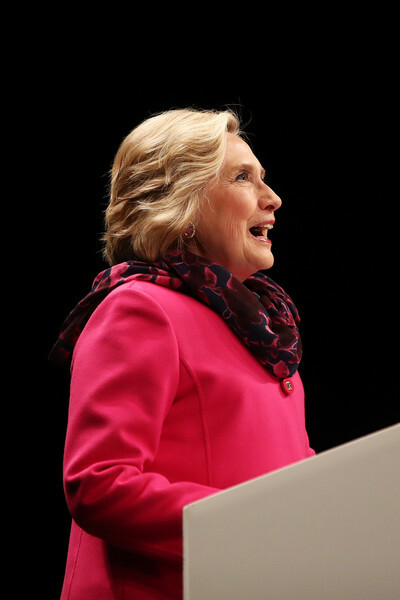 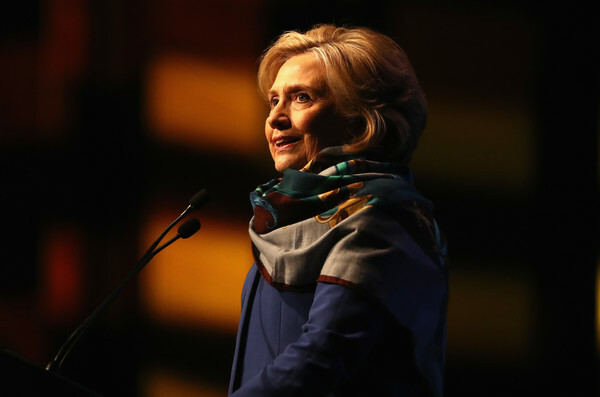 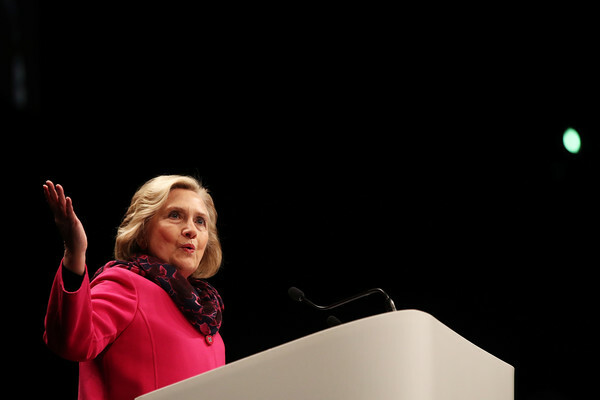 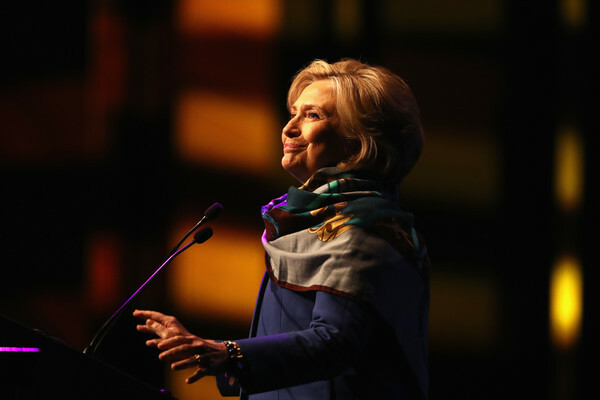 Hillary Clinton is in NZ on a speaking tour, part of a series called the “Women World Changers”. 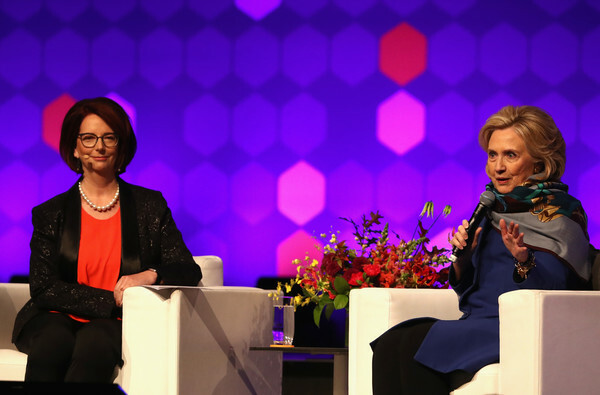 Hillary Clinton has met with Prime Minister Jacinda Ardern in Auckland. 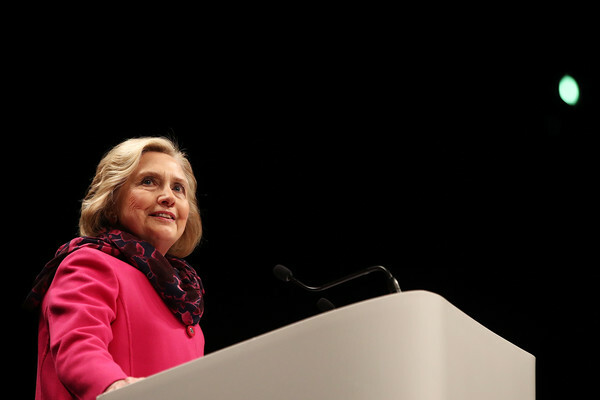 The pair met at the Sofitel Auckland Viaduct Harbour Hotel, where Clinton is staying, for breakfast on Monday morning. 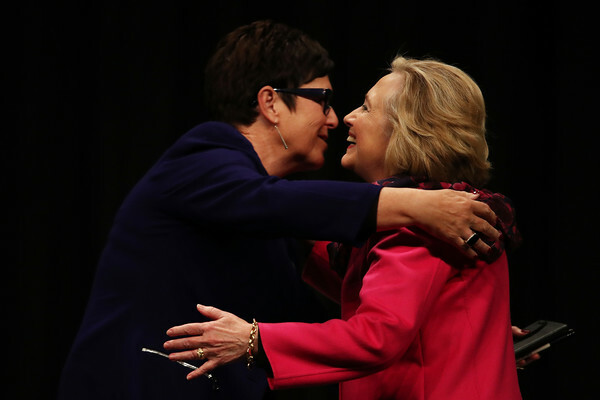 Their meeting was closed to media. 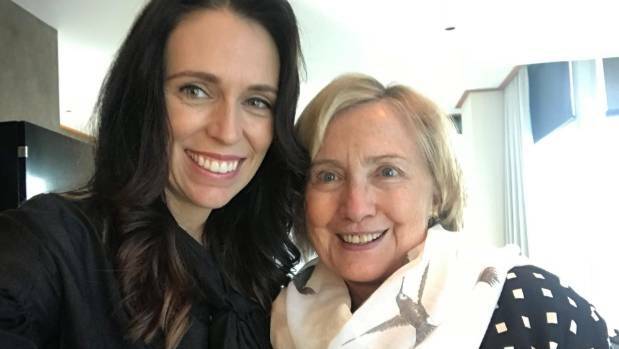 Ardern’s press secretary has shared a selfie of the pair, and confirmed they exchanged gifts, though no specifics of the breakfast, gifts or discussion were released.